Call Kemsing Water Softeners for more details about our Salt Water Softeners. Telephone: 01732 760471. 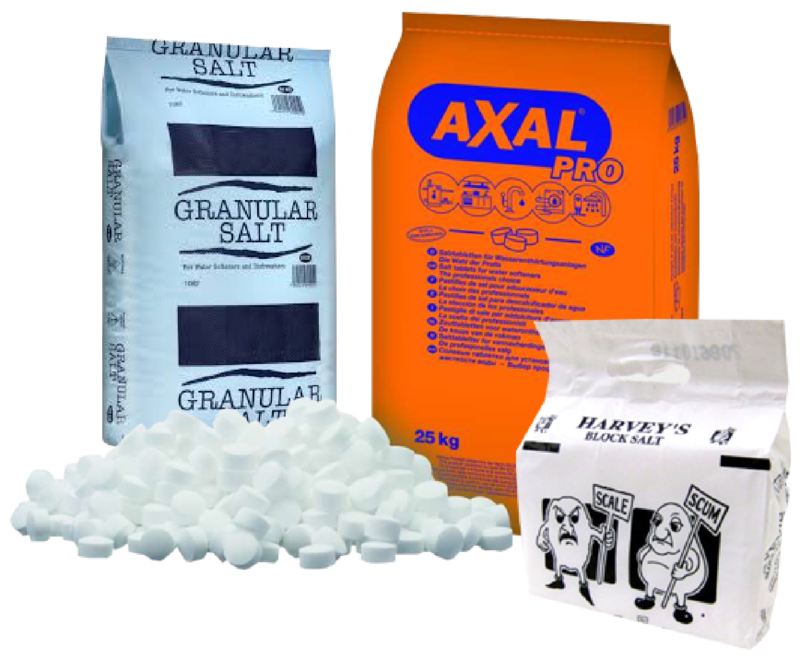 Block, tablet or granular salt is available for collection or local delivery. Call Kemsing Water Softeners for more details about our Block, Tablet and Granular Salts.